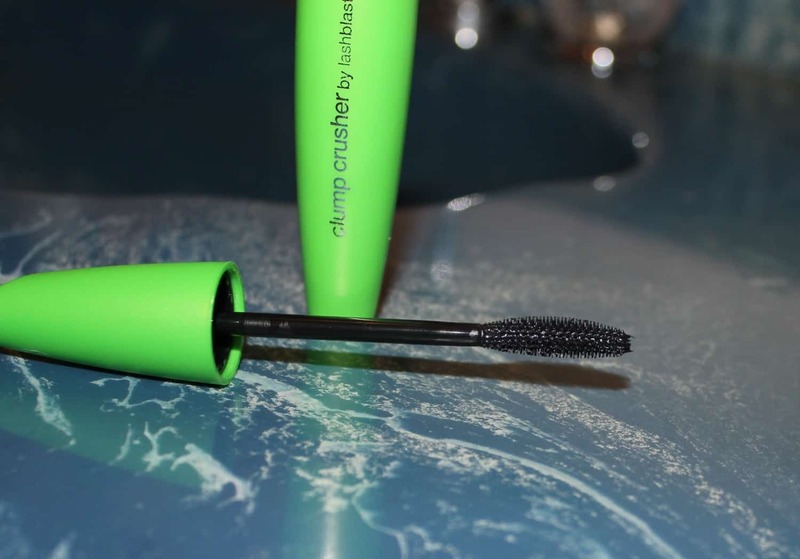 Covergirl Clump Crusher by LashBlast Mascara Review! 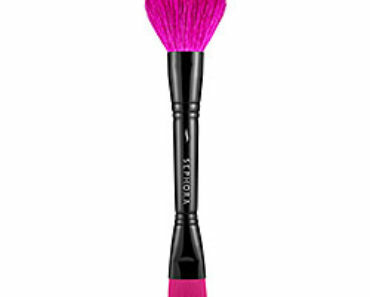 Covergirl already has the great LashBlast Volume mascara (orange), but it had its downfall…clumps (don’t they all) so I was skeptical it could match up. 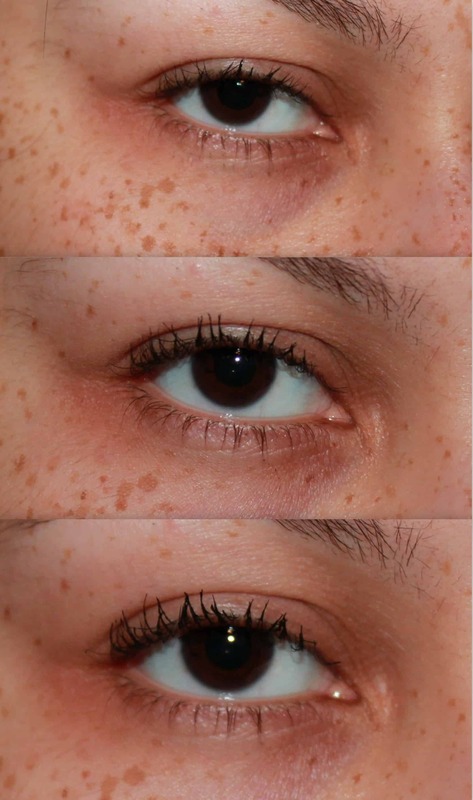 So…I took the test and tried out the new mascara and…I found no clumps … seriously!! 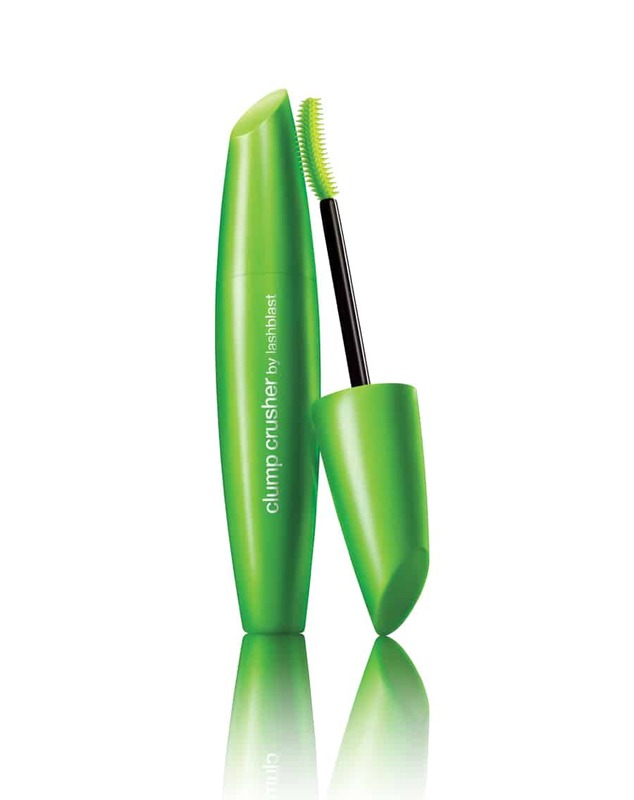 The mascara has a curved brush that basically does not allow for clumps to form even after 30 strokes. The mascara is on the drier side so if you plan to do several coats I would do them back to back since the mascara dries pretty quickly, but the mascara is buildable. I did get a lot of volume and thickness with the Clump Crusher, but not too much lengthening. 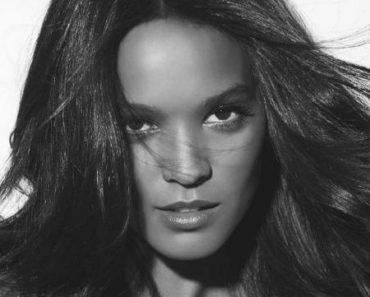 The mascara tends to be more natural looking for me at least…but your eyes will just pop, pop, pop! 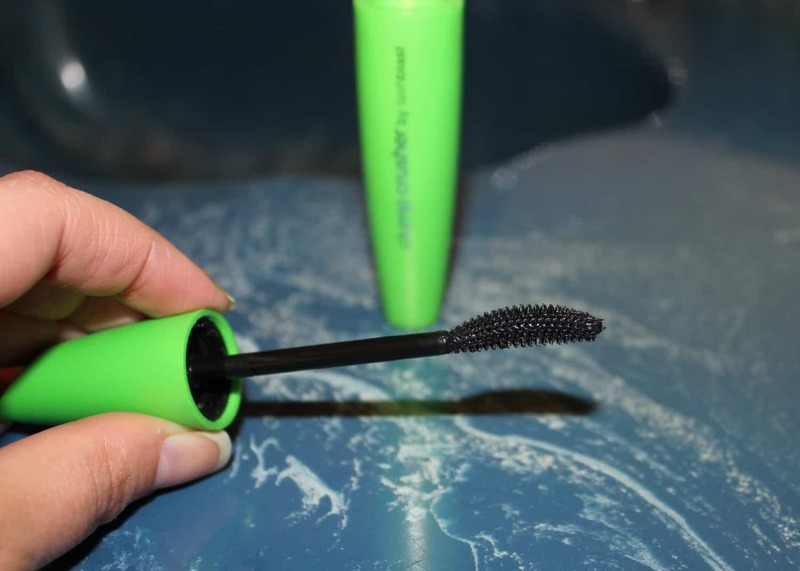 The mascara lasts forever (I didn’t say I went to sleep with my mascara on and still had great lashes the next day…I would never say such a thing…), but is easy to remove with soap and water, makeup remover or a wipe. 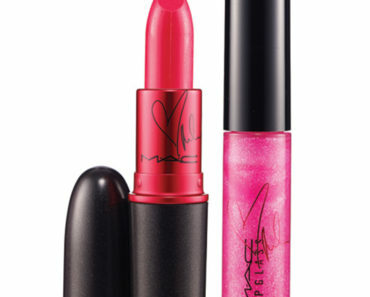 Totally a new add to my daily beauty arsenal. In the photo above I have 1 coat, 2 coats and 3 coats (jeez my pupils look big…lol).